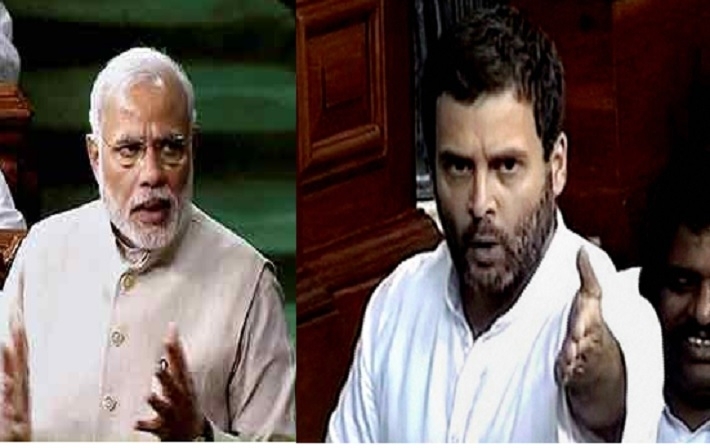 After wrapping up the BJP Parliament meeting, Congress vice-president Rahul Gandhi, along with his party leaders, will now meet Prime Minister Narendra Modi on last day of winter session. 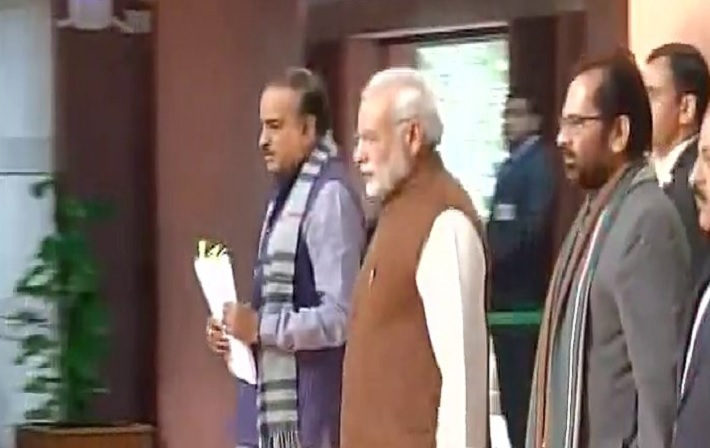 PM appealed to people of India that digital economy should be a way of life,it will be transparent and effective, says Parliamentary Affairs Minister Ananth Kumar, after BJP Parliamentary meeting. Congress delegation gives memorandum to PM Narendra Modi on farmers loan waiver issue. The topic of discussion will be Black Money and Demonetisation. BJP leaders leave after the party's Parliamentary meet. For Congress, party is above country but for BJP country's interests are supreme: PM Modi at BJP Parliamentary party.